Over many years Alluvium has gained an enviable reputation for excellence in Jewellery design and craftsmanship. Having recently moved from Newmarkets Osborne street to Auckland's premier.boutique shopping precinct, Remuera. Our focus is providing an exceptional customer experience, through personalised service, exquisite craftsmanship and ongoing after service customer care. We believe in the time-honoured tradition of true craftsmanship, assembling our jewellery by hand and stamping it with our mark, a guarantee of absolute quality & style. 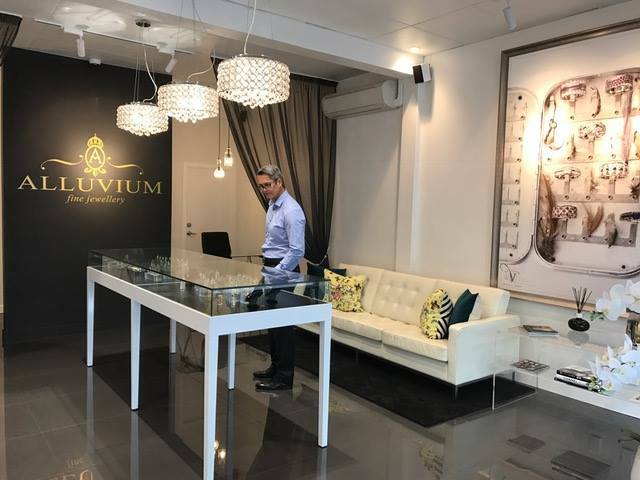 At Alluvium we specialize in custom jewellery, hand crafting unique, timeless engagement rings, wedding bands, fine jewellery and accessories. Our custom design process is personalised to your requirements and budget. We are experts at guiding you through the design process and working with you to select the perfect gemstone from our local and international suppliers. Our Remuera showroom has a full on-site workshop; insuring that every aspect of your jewellery creation can be considered by our designer in collaboration with our master jeweller and gemstone setter, guaranteeing your design is faultless with perfect translation from concept to reality. 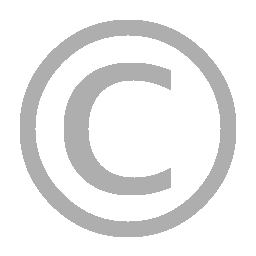 The Team at Alluvium look forward to exceeding your expectations. For clients travelling internationally we can offer Duty Free pricing on your custom fine jewellery purchase.